Phone Master offers a high quality mobile phone repair service to individuals and corporate clients, and is quickly becoming a leading name in Essex and Hertfordshire for mobile phone services. Services include unlocking the majority of mobile phones currently available, although time required and price vary according to network. 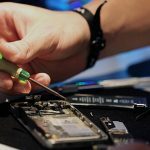 Most phones and tablets that are received before 1:00 pm can be repaired by Phone Master on the same day, depending whether additional parts are required. Call us now to discuss your requirements or complete our online form for a quick response. There are a wide range of problems that you may be experiencing with your iPhone or iPad. Fortunately, we've taken the time to prepare the most efficient and affordable solutions for many of these issues, including dead batteries, cracked screens and water damage. 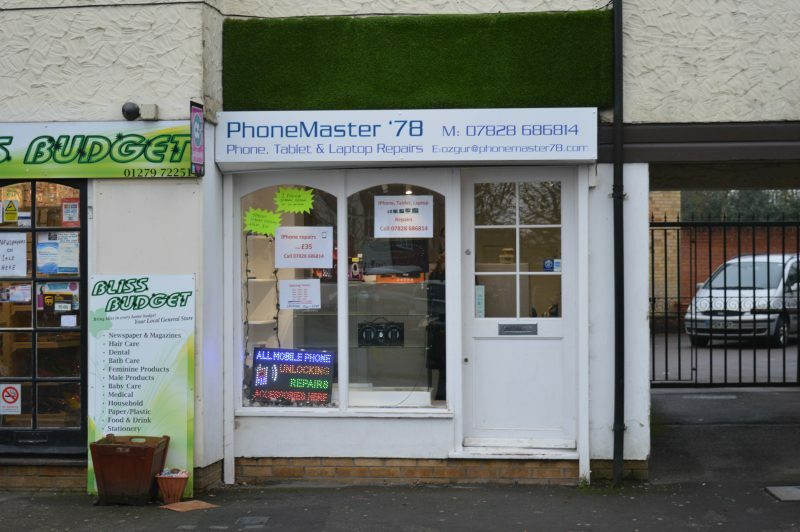 As you may have expected, over 90% of our clients come to us for help repairing their phone's screen! We work diligently to ensure that the replacement parts used to repair your phone are of the highest possible quality. Additionally, we offer a 12 month warranty on any replacement parts we use for your product. This is a symbol of our dedication to ensuring that you are fully satisfied with your experience here!